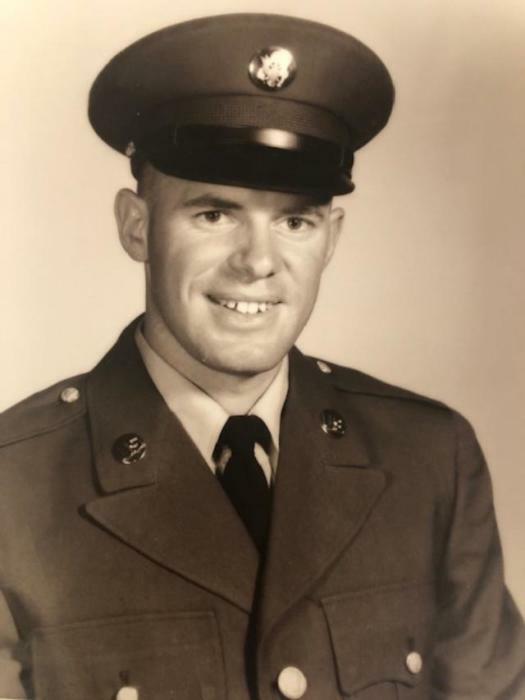 Mr. Nolan William Wood, age 77, of Brevard, North Carolina passed away Tuesday, December 4, 2018. Nolan was born January 13, 1941 to the late Mr. Fain and Stella (Arrowood) Wood in Hiawassee, Georgia. Nolan was a man of few words with a great sense of humor. You knew if he was speaking it was either important to him or he was about to make you laugh. He was well known for the ability to look at you straight faced and say something corny like, "You know, when I was a child, I was very young." He would tease you a little to be funny but never spoke an unkind word to anyone. He was patient, giving, intelligent and devoted to his wife and family. Often when his daughters visited home from college he would quietly take their vehicles and make certain everything was working and the gas tank was full. He would silently help out with duties at church. Nolan always made people feel liked; even if he just met someone, he would make them feel as if he was so glad to have met them. When he was having miserable days because of his illness, he was still patient and positive. He was the dad who could fix or build anything, the dad every child envisioned as their super hero. Nolan and Joyce married and went on to have two daughters and four grandchildren. He created a lifetime of memories with his family and he will be deeply missed. The kindness and diligence of the staff at this care center allowed Joyce to be able to take care of Nolan at home until the end.